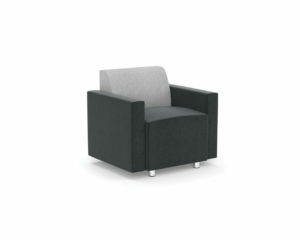 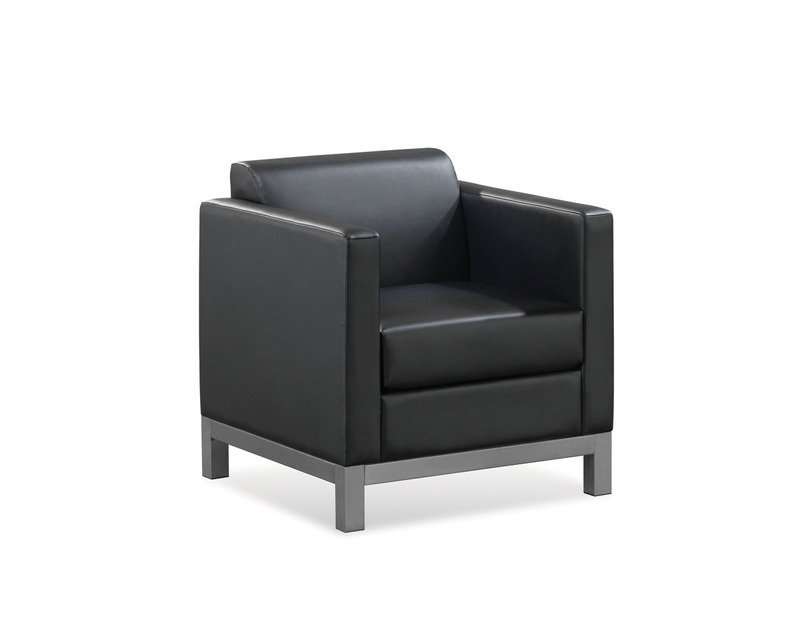 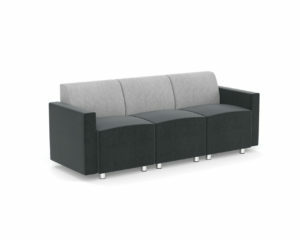 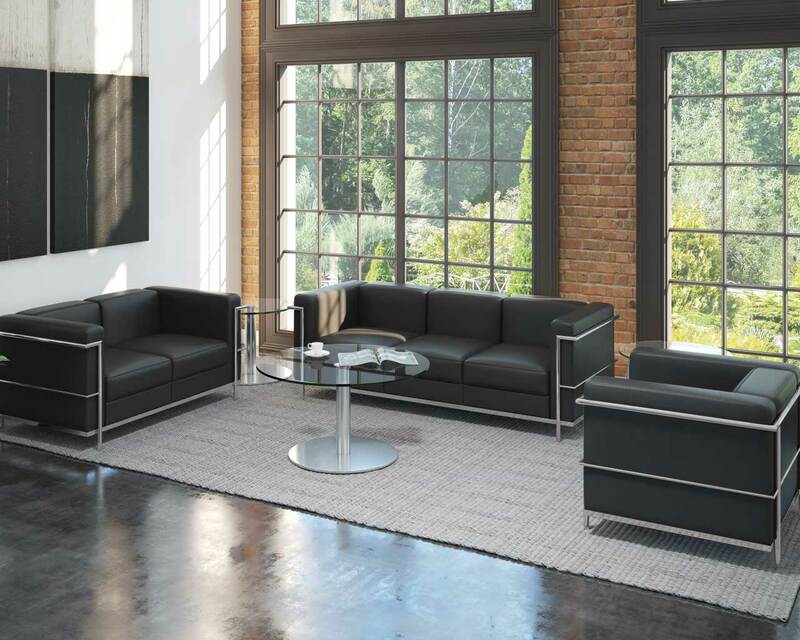 The Madison Loveseat is the perfect compliment to a contemporary work space or home. 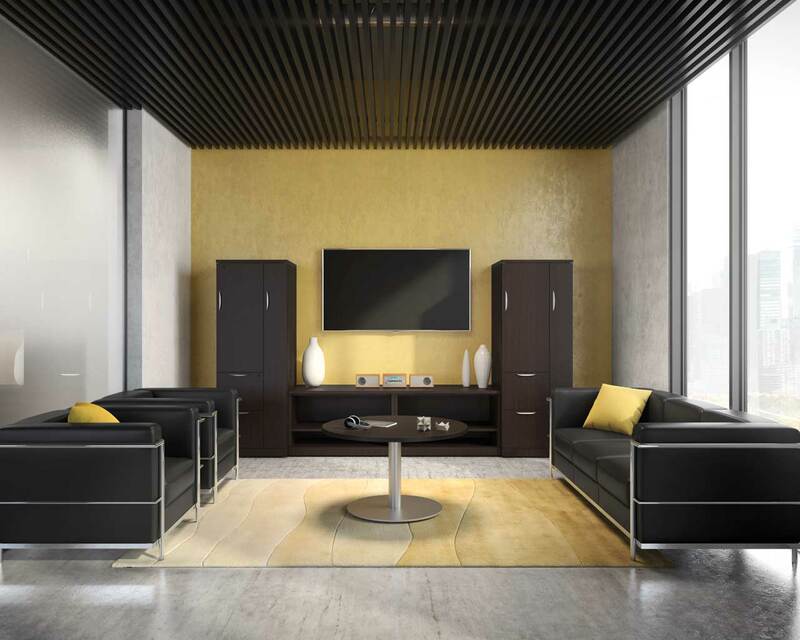 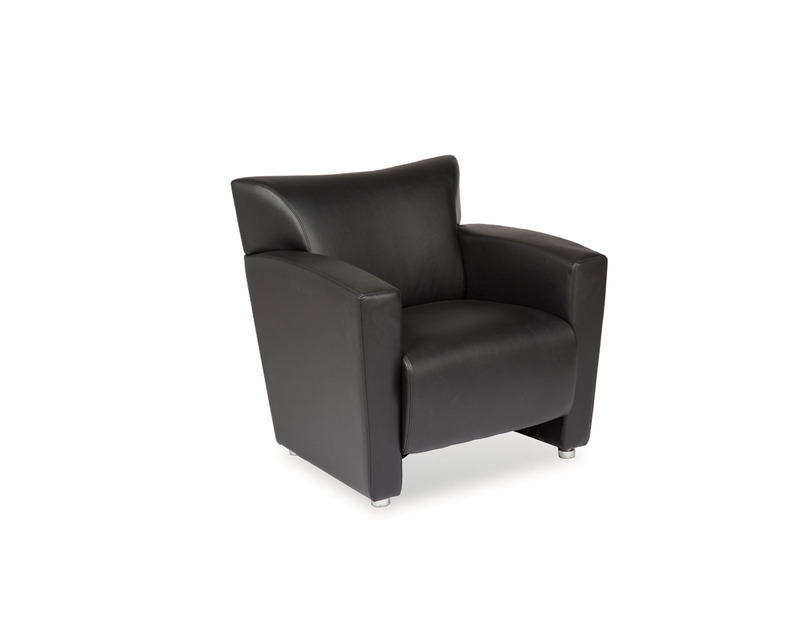 Heavy duty construction and deep cushioning provide maximum durability and longevity. 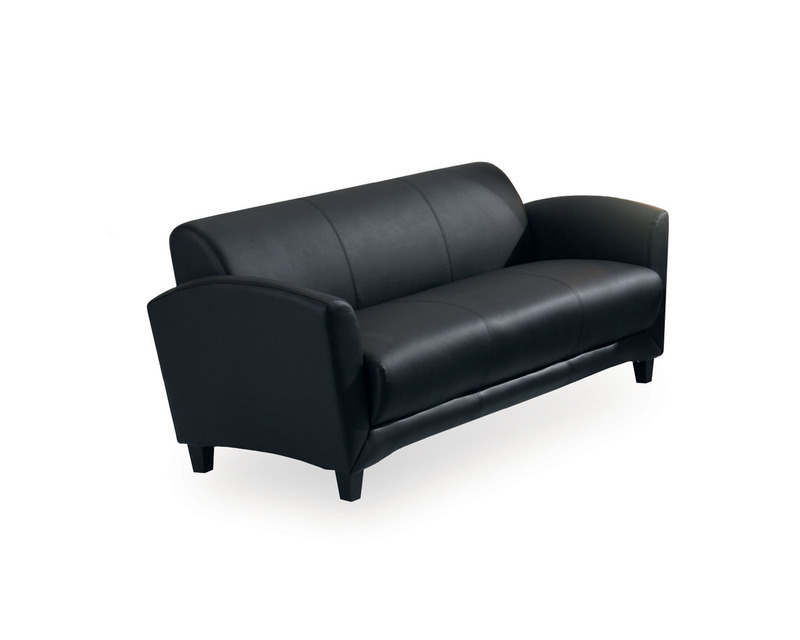 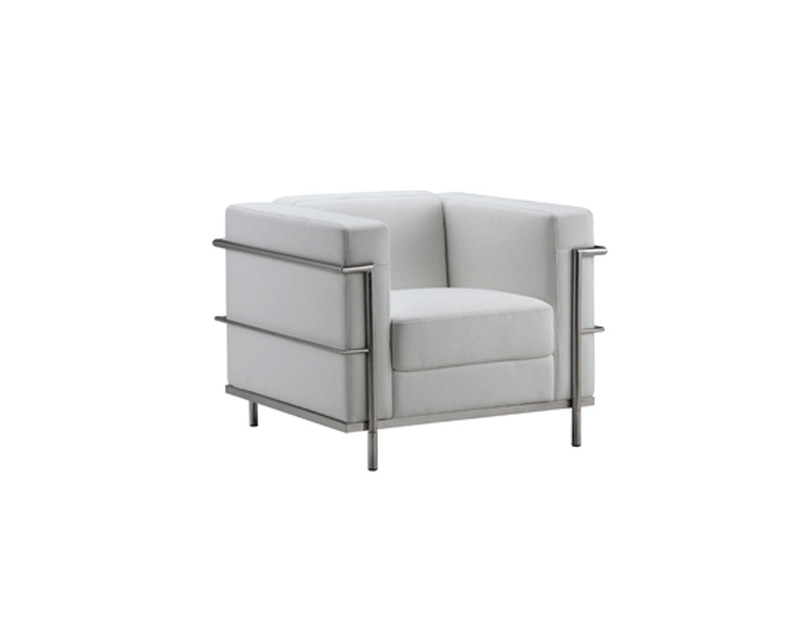 The Madison Loveseat features a wide-open architecture, an eclectic tubular design along with outstanding comfort.